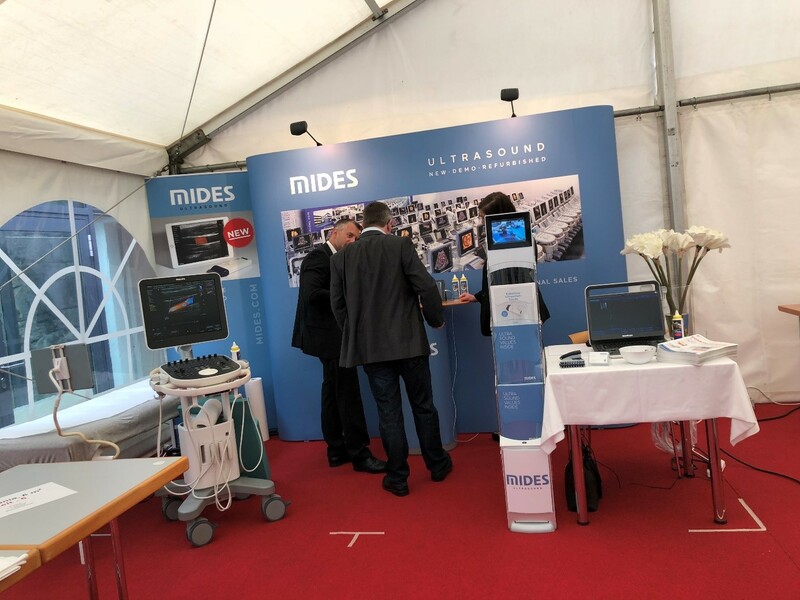 Every year the Castle of Seggau, Leibntiz, Austria becomes a meeting point for the doctors from Austria, Germany and Switzerland discussing the latest developments. Meeting patients needs in the most efficient way has always been the main focus of the discussions. Sharing ideas during presentations, “Meet the Expert” discussion, and workshops represents great opportunity for Mides to broaden its business perspectives and stay on track with the newest trends from the industry.